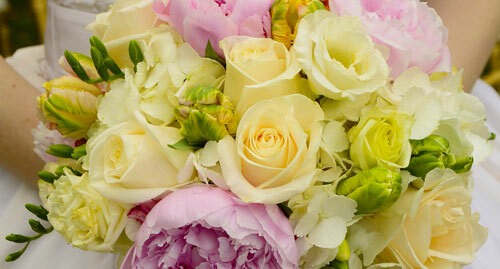 Suspended In Time® Upstate South Carolina is your specialist in floral preservation. We service Greenville and Spartanburg and the greater surrounding Upstate South Carolina area. 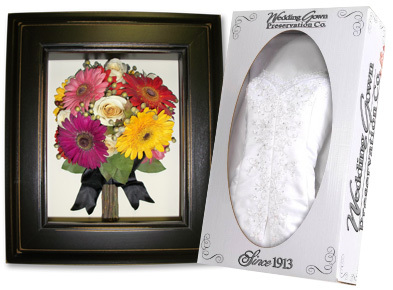 We professionally preserve flowers from special occasions, such as bridal bouquets and wedding flowers, funeral florals, and flowers from many other meaningful events, such as graduation, prom, anniversaries, etc. 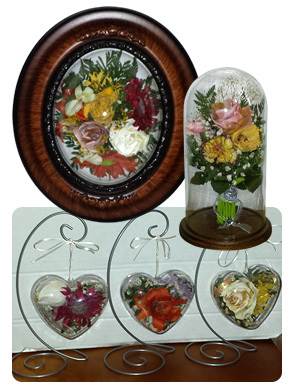 Suspended In Time® has developed a superior method of drying and preserving floral arrangements. Our method allows flowers to remain more vibrant and colorful, as compared to other competitors whose methods can turn flowers much darker. Our drying method only takes 3 to 5 days, faster than other methods. 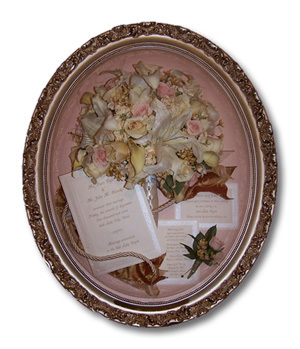 The dried flowers are decoratively arranged into an encasement, tastefully designed to showcase the flowers and honor the special occasion or person, as well as to further preserve and protect the flowers to create a keepsake that will last a lifetime. Our encasements remain bright, beautiful and clean for years to pass down to the next generation. 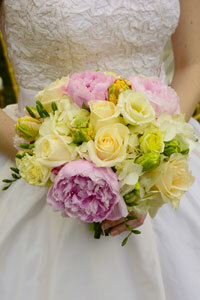 Imagine how you would feel if you could see your grandmothers wedding bouquet! 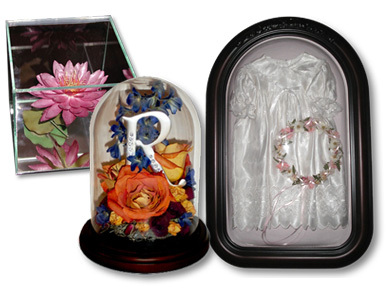 Contact us to discuss your floral preservation. We look forward to hearing from you. 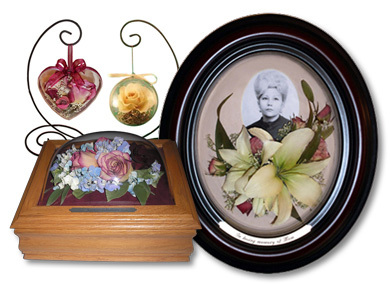 Suspended In Time® did an excellent job preserving the flowers from PaPas funeral. We are extremely pleased with the quality of work. Mrs. Renu was great to work with. Her customer skills are wonderful. She was extremely concerned about making sure she had everything correct for our family. Suspended In Time® of Upstate South Carolina is an authorized dealer of Suspended In Time® Inc., a leader in the flower preservation industry. Visit the corporate website to learn more. © 2014 Suspended In Time® of Upstate South Carolina. All Rights Reserved.